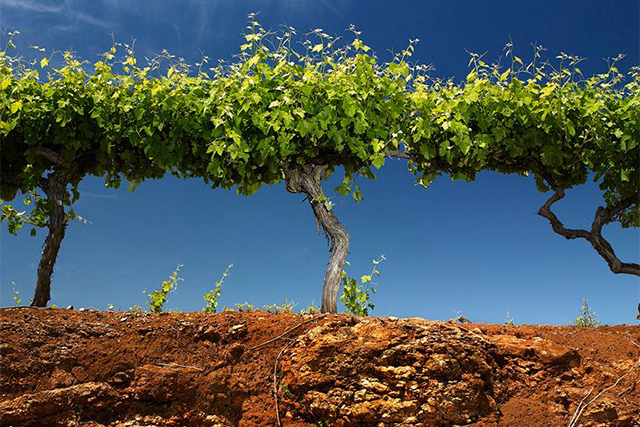 Redman Wines is situated in the heart of Australia’s celebrated Coonawarra South Australian wine region. 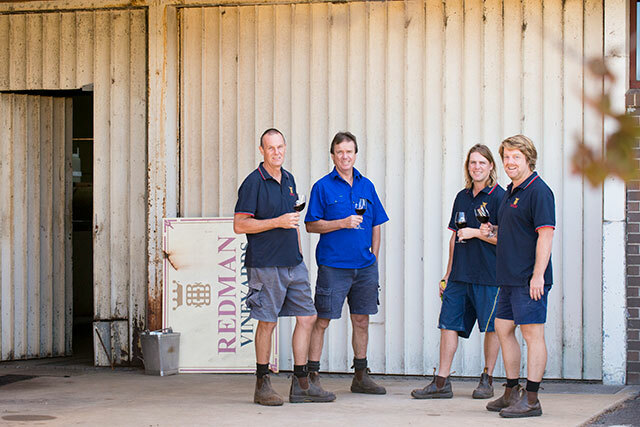 Visit Redman’s Coonawarra cellar door to enjoy wines poured by the Redman family, whose knowledge of this South Australian wine region is embedded in their DNA. Call into Redman Wines' cellar door next time you're in our Coonawarra neighbourhood. Heading to South Australia’s Coonawarra over the holidays? Here are our insider tips.